Based in Stoke-on-Trent in Staffordshire, we serve a diverse client base across the UK, we excel in supporting your business by providing accountancy solutions tailored to your specific requirements. Accountants in Stoke-on-Trent that support your business to reach its true financial potential. MI Accountancy Solutions offers a unique and comprehensive management accountancy solution for your business. We specialise in an integrated management accountancy service offering a selection of services to meet your business accounting requirements. MI Accountancy Solutions are here to provide services that complement your current business to meet its objectives, either through one off projects, or on-going support. Our experienced, passionate and enthusiastic team will ensure that the services we offer will provide tailored solutions to you and your business. We hope that you find this website informative, should you not find the information that you are looking for, please do not hesitate to contact a member of the team. At MI Accountancy Solutions, we recognise that the client’s needs are paramount! It is this recognition that enables us to really add value to a business through our services. We are a client focused business, building close working relationships with our clients to have an in-depth understanding of our clients business and its needs. We will provide a tailored service and place an emphasis upon providing the solution to meet your requirements. Our solutions could be as simple as assistance with credit control, or as involved as outsourcing the entire accounts function of your business. In building this working relationship, we will work on site with you to understand your businesses short term goal and long term strategies, this is all built into our transparent fee structures. We offer a full service package that can be tailored to your needs, examples are below, however, if you cannot see something that you would like to discuss please contact a member of the team. We will prepare timely and accurate monthly management accounts. These can be tailored to meet your specific requirements. We produce detailed board packs in which we provide meaningful insights into the financial position and performance of the business, tailored to the boards requirements. We can attend board meetings where appropriate to provide narrative around the financial information provided. We will assist in the production and submission of your VAT returns. We are able to assist with all of your business forecasting needs from a short term 13 week cashflow projection to a fully integrated 3 year business forecast. Our forecasting models have been reviewed and utilised by some of the major financial institutions to support applications for credit. We can produce and file your annual statutory accounts and corporation tax computations using industry leading software to ensure you are always compliant with latest Companies House and HMRC rules and guidelines. From filing of your annual return to change of directorships we operate the software to undertake this work on your behalf. We will lead the year end audit process in order to ensure a smooth audit, with the overall aim of saving you money and time. Our credit control team has a wealth of experience and has a proven record in increasing debtor cash collections. In addition we offer credit referencing for your new customers through to solicitors letters and support for your problem payers. We currently look after ID lines on behalf of clients worth in excess of £3m. This will vary from the regular audits to monthly reconciliation of client accounts. As time consuming as posting purchase invoices can be it has to be done. We are also able to raise payment runs as required. An ex Baker Tilly Chartered Accountant John qualified in 2004. After almost 10 years in professional practice, specialising in audit and large groups, he moved into industry and highlighted a requirement in SME’s who required assistance in the production of accurate and timely management information (MI). This was echoed from initial meetings with financial institutions who also cited the lack of valid management information as an issue facing many businesses. From this MI Accountancy Solutions was formed. John is passionate about accounts and understanding what is behind the numbers. He strongly believes that it is only with this understanding that you can provide real coherent management information and added value. After gaining a 2.1 in Business Management from Staffordshire University, Sophie began her career at WTB Group Limited working initially in the purchase and sales ledger department before moving into the finance department as a trainee accountant. 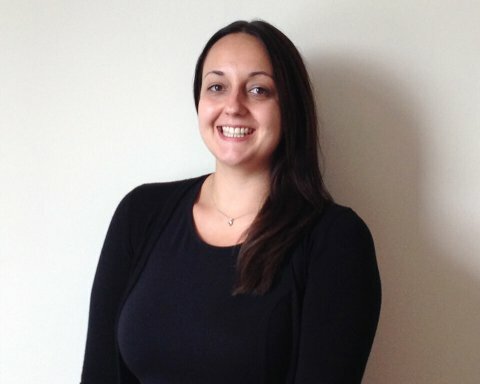 Sophie joined MI Accountancy Solutions in April 2013 and has gained a wealth of experience working with a diverse range of internal and external stakeholders in order to provide detailed MI to facilitate better business decisions. Sophie possesses excellent written and verbal communication skills and is resourceful, proactive and detail orientated. 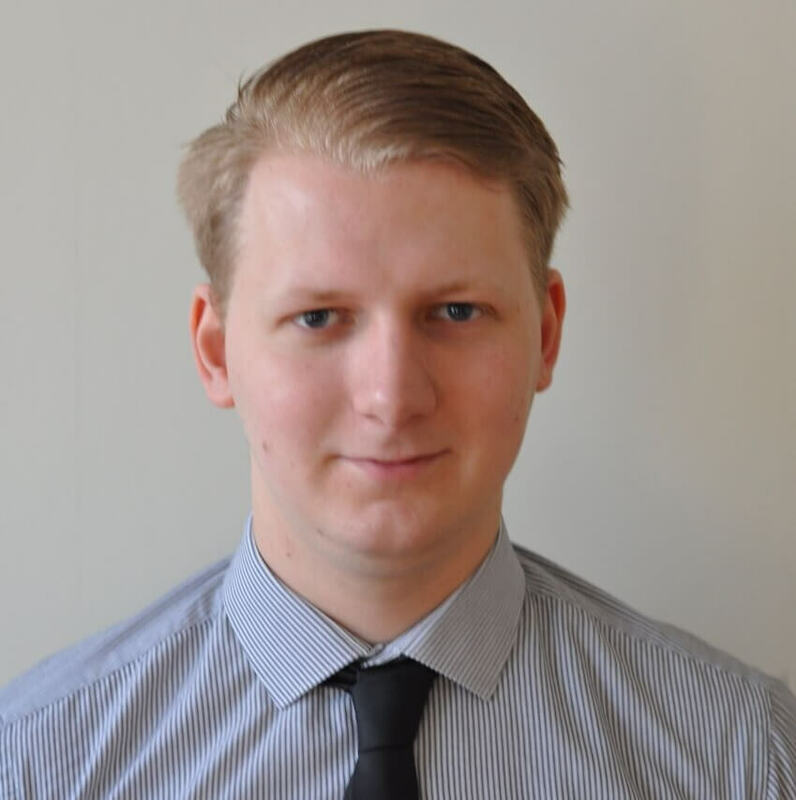 Tom joined MI Accountancy Solutions in September 2014 and is currently studying towards his AAT Professional Diploma in Accounting. 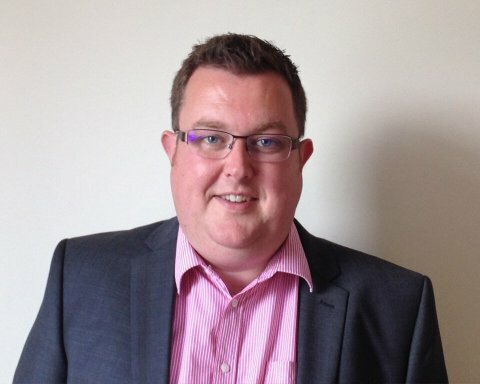 As well as strong mathematical skills, proven by his A-Level Maths, Further Maths and Physics qualifications, Tom has worked hard to develop his base financial knowledge by undertaking a variety of different tasks including credit control, bank reconciliations and purchase ledger processing and payment runs. Louise joined MI Accountancy Solutions in May 2013 from a large international pottery manufacturer. 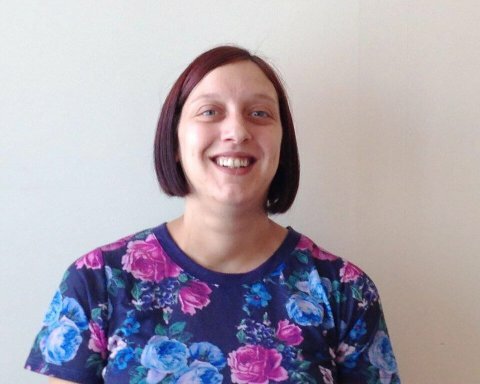 Previously Louise spent 12 years working as a credit controller. Louise has successfully completed courses with the Institute of Credit Management at college, this course included business law, business environment, accounts principle and credit management helping to further improve her understanding of credit management. Louise is a detailed person who given the nature of the work undertaken follows all procedures to achieve positive collections while ensuring that client customers are treated with the respect that an in house employee would offer. She has had a very positive impact upon cash collections for clients of MI Accountancy Solutions, improving collections as well as working with the Invoice Discounting providers to maximise available funds. MI Accountancy Solutions offer a modern approach to meeting your management accounting needs and have a straight forward transparent fee structure and will not charge for every phone call and letter. Our approach is different, we work with you to understand your business needs and from our ‘pick and mix’ menu design the solutions to meet them. A monthly flat fee is then agreed, which will include all phone calls and meetings. Our bespoke service is quite unique, for one monthly fee you will have access to qualified accountants, a qualified credit controller and an experienced purchase ledger who as a team mean no breaks in service for holidays etc. All of this is provided with transparent fees at rates guaranteeing a saving compared with a business employing these staff. We have been working with the team from MI Accountancy Solutions for around 18 months now and we have always been very impressed with their professionalism and the services they provide. Month on month, the management accounts have always been produced timely and accurately. The team within MI Accountancy Solutions have spent time understanding both our business and the systems that we operate on, this enables them to understand the numbers they report to us, they are not just figures on a spread sheet, they know what they relate to.MI Accountancy Solutions have also been responsible for the running of the year end audit – this has been seamless with absolutely minimal impact upon the time of our staff, this has left them free to continue with their day to day jobs. The wealth of knowledge and skills that MI Accountancy Solutions can offer has been of great benefit to Cerana during some testing times and continues to be so. They are always available and willing to help, we do not have to worry about holidays or staff absence and their friendly team are a pleasure to work with.All of this is offered for one fixed monthly fee, something which is rare in other professional practices. MI Accountancy Solutions Add Value! I have been working with MI Accountancy Solutions for the past 2 years and have found them to be extremely professional and helpful. For a fixed monthly fee I have my monthly management accounts processed, along with my quarterly VAT return and end of year account filing. In fact they have also helped me through an acquisition and the setting up of finance packages, as well credit control. This has resulted in achieving an extremely strong debt turn which has aided to reduce my finance costs while also improving cash flow. Over the last 2 years they have spent a lot of time understanding me and my business, whilst also learning about the complexities of our industry and volume transactions. This has provided my business with an accountant that has the ability to provide solid management information, and also make further business recommendations and compile monthly analysis on revenue streams and business trends. Unlike other experiences I have had MI Accountancy Solutions always make themselves available and assist as much or as little as I require. The whole team have great outlook and are fun to work with, and by partnering with MI Accountancy Solutions I have access to several accountants with different technical abilities and expertise. Therefore with one phone call I can usually get the information or answer I require, and all for a fixed monthly fee. A very personal approach from the whole team, providing exceptional, detailed analysis of performance along with excellent forecasting and advice. With assistance from the MI Accountancy Solutions team we have been able to refinance the group to ensure that it is in a position to move forward and achieve the business strategies. The interest that the team show in our business and understanding they have has helped to really add tangible value. We originally began working with MI Accountancy Solutions on a new client we were looking to provide funding for, which we initially could not get comfortable with, due to the financials and the debtor valuation being ambiguous. This particular client was a long established trading business that had historically been profitable, but due to the recession and other competitive pressures were having to work much harder to make the same level of profit and could not work out where the margins were being lost. MI Accountancy Solutions were able to provide a bespoke modelling package that allowed the business to produce pin point MI which was of huge benefit to not only the client but also to us, and most importantly allowed us to unequivocally define and value our asset, which in this case was the debtor book. Without the thorough and diligent approach taken by MI Accountancy Solutions we would not have been in a position to provide funding and we continue to use MI Accountancy Solutions for new client transactions as well as to assist with our current portfolio. If you would like to learn more about our services or just simply find out more please feel free to get in touch. You can either fill out our simple contact form below, or alternatively feel free to contact us via one of the methods to the right.